Mr. Jason Teliszczak is an entrepreneur with a passion for ensuring safety through proper processes. After earning a B.S. 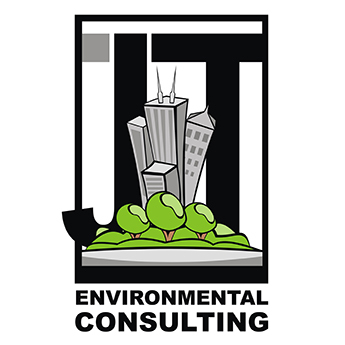 in Environmental academia and to ensure his vision would not be put to waste, he built his own successful consulting firm, JT Environmental Consulting, and has quickly become an expert within the Safety industries on a large scale. With more than a decade of consulting experience, Mr. Teliszczak assists his clients in setting targets and achieving goals. Organizations throughout the world, from fortune 500s within the US to companies and non-for-profits with under 25 employees, utilize Mr. Teliszczak’s expertise and knowledge to perform compliance audits, internal audits and to become certified to many different standards. Mr. Teliszczak continues to streamline growth within the industry through working closely with industry experts, Registrars, and by updating, incorporating and strengthening new standards. Mr. Teliszczak currently sits on numerous committees within organizations to develop standards for auditing safety.u00a0Mr. Teliszczak continues to stay focused on this ever changing industry by holding many various and pertinent certifications, such as but not limited to: CPP, CSMP, ASHM, HACCP Manager, CESCO, CET, etc.